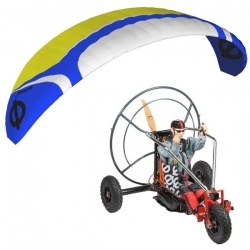 RC paramotor kits There are 10 products. 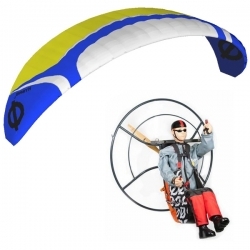 Looking for a RC paramotor model versatile and true-to-life. Well, you are in the right place. 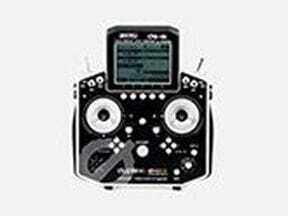 With the attention that we attached to details you will not find a more realistic model. 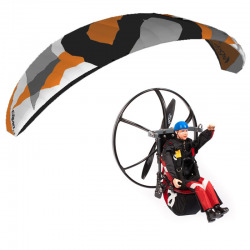 This fearsome RC paramotor kit is dedicated to anyone seeking for the responsiveness and the surgical precision of the Power 2.7. The dream with XL dimensions finally came true. Meet our oustanding model with a wing featuring the Hybrid technology made in Opale. 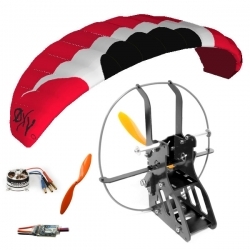 The best combo for accro flights. 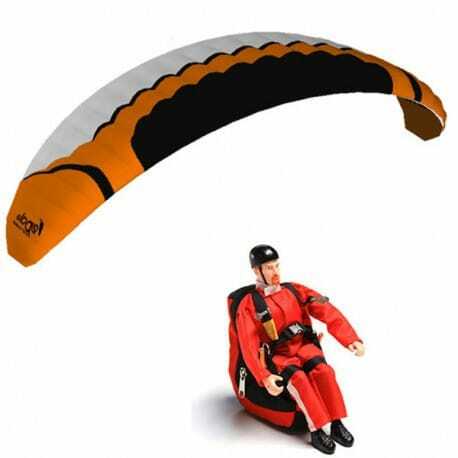 But still the perfect setup to enjoy soft and calm flights as much as aerobatics. You're looking to begin? 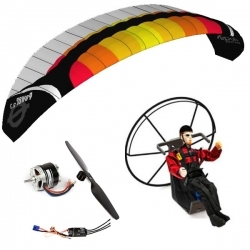 That's the perfect Rc Paramotor starter kit.